An upscale yet unrefined A1 folding card, this card is made with thick, heavy 120lb Grocer Kraft kraft brown card stock. Paper is pre-cut and scored to fold to 3 1/2 x 4 7/8 inches and has a smooth, matte finish. Paper is 30% post consumer recycled and has subtle fibers and flecks sprinkled throughout for a rustic look and feel. Print using conventional methods or hand write. Because this card is so thick, we do not recommend printing at home. 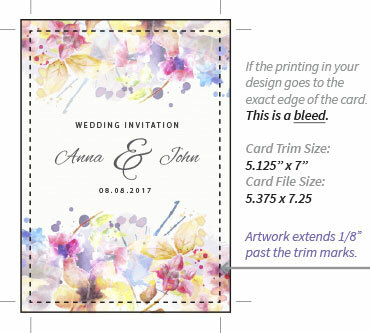 Use for wedding reply cards, note cards, thank yous and more! 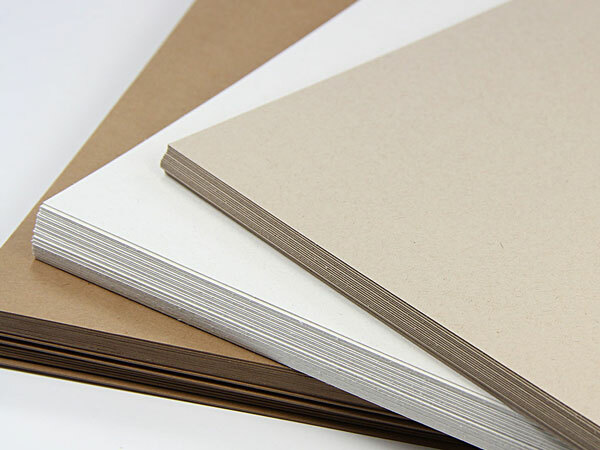 Neenah Environment kraft cards are 80% recycled and offered in a variety of sizes, two finishes and several neutral shades. 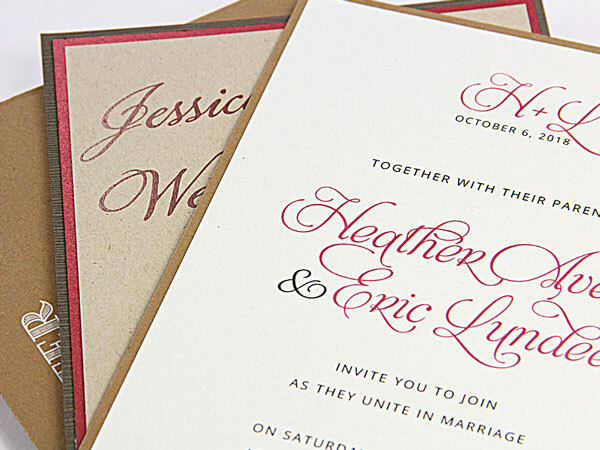 They're perfect for rustic wedding invites, greeting cards, personalized stationery and more. 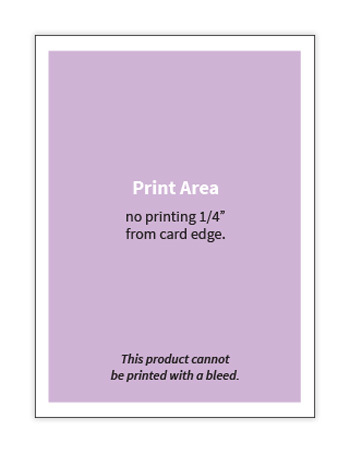 Environment cards are offered in 80lb, 120lb, or both, depending on the color. 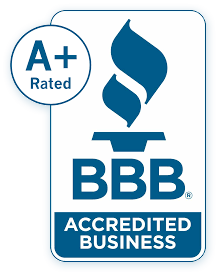 If you prefer, order Environment kraft cards professionally printed. Matching Neenah Environment envelopes and Neenah Environment card stock is available.